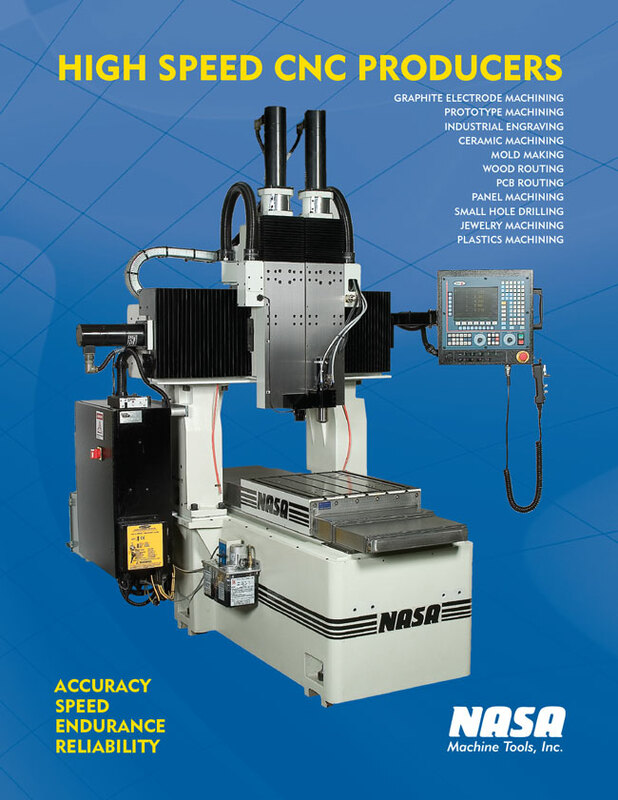 NASA Field Services & Repair | NASA Machine Tools, Inc.
NASA offers a number of services and repair options for in-the-field maintnenance or remanufacturing. 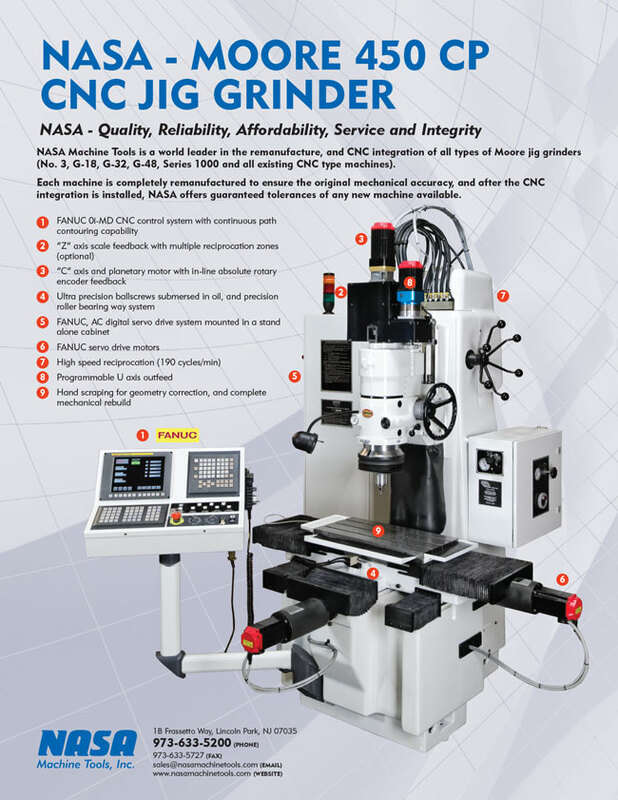 Field service installation, repair, and maintenance are just a few of the many services we offer. 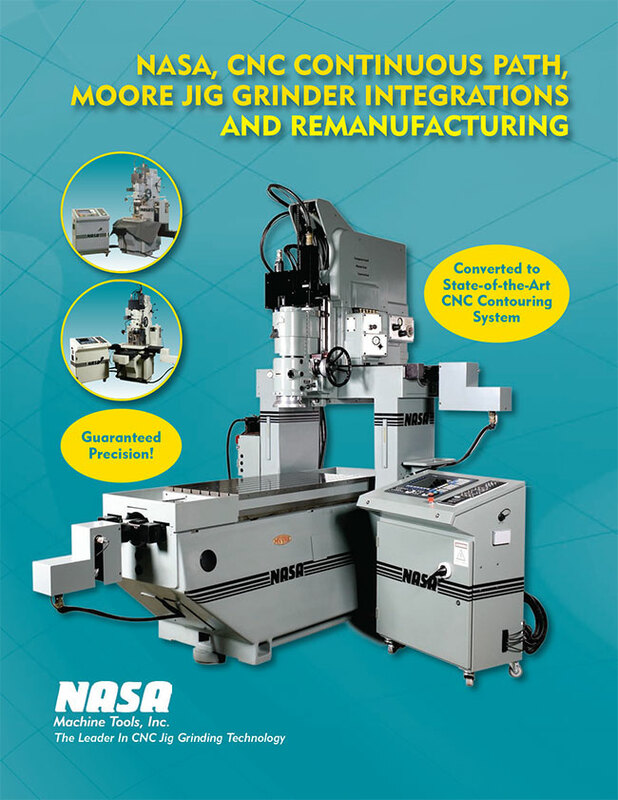 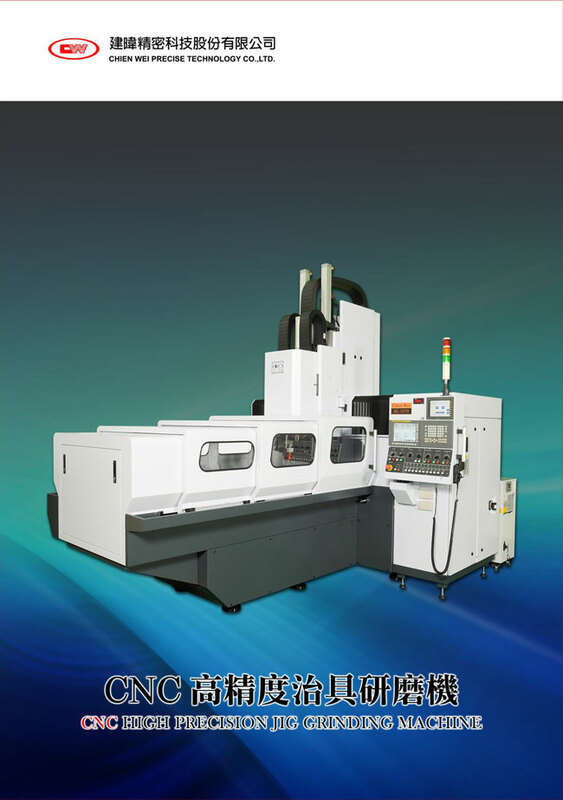 Contact NASA Machine Tools today and let us show you the most efficient and economical solutions for your business.